When a top NHL player and doctor combine forces, a charity offering exciting opportunities to youth is born. Through the Ladd Foundation, Andrew and Brandy strive to offer experiences and support to those causes that have affected their family and friends. Originally from British Columbia and Alberta, respectively, this couple holds a long history of community engagement and a demonstrated commitment to service. When the Ladds give, they give in a big, meaningful way. Leadership and character are terms often describing Andrew, a two-time Stanley Cup winner. As former Captain of the Winnipeg Jets and the Atlanta Thrashers, Andrew demonstrated the leadership qualities and values he proudly espouses. During the last five years, Andrew led his team by accumulating one of the top point totals for left-wingers in the league. But beyond his impressive stats on the ice, his record of community service is just as impressive. Andrew has long supported disadvantaged children and is a strong advocate for Special Olympics. Having been raised alongside intellectually and physically disabled foster siblings and family members, he grew to appreciate the uniqueness and strength of these individuals. Their struggles and willpower have inspired much of his focus in charity work. Andrew advocates the benefits of engaging children through the attendance of sporting events. Through a “ticket program” Andrew afforded opportunities for sick children through the Manitoba Children’s Hospital Foundation and athletes from Special Olympics Manitoba to attend hockey games. Andrew was the honorary spokesperson for the Dream Factory in Winnipeg, granting wishes to sick children. He chose the Dream Factory to be the beneficiary of a charity hockey game he organized during the latest NHL lockout. Throughout his career he has also supported the Garth Brooks “Teammates for Kids” Foundation. 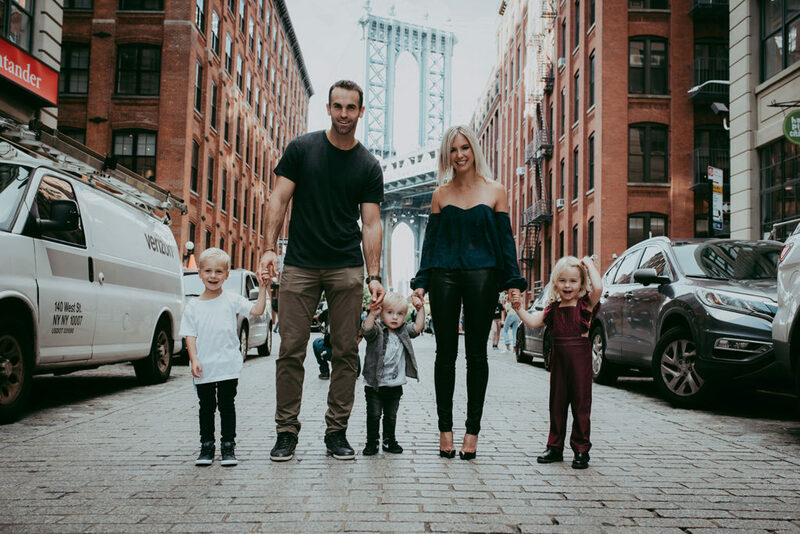 Playing his 12th NHL season as a member of the New York Islanders, Andrew was nominated for the prestigious Mark Messier Leadership award during the 2014-15 National Hockey League (NHL) season. The Mark Messier Leadership Award is an NHL award that recognizes an individual as a superior leader within their sport, and as a contributing member of society, particularly through charity. This nomination came as a result of his efforts in the Winnipeg Community. “It was an honor to be recognized as Mark Messier–one of the greatest leaders in our sports history–personally picks the nominees,” says Andrew. Brandy is the mother of three beautiful children. She received her Doctorate of Optometry from The New England College of Optometry and is currently on maternity leave. 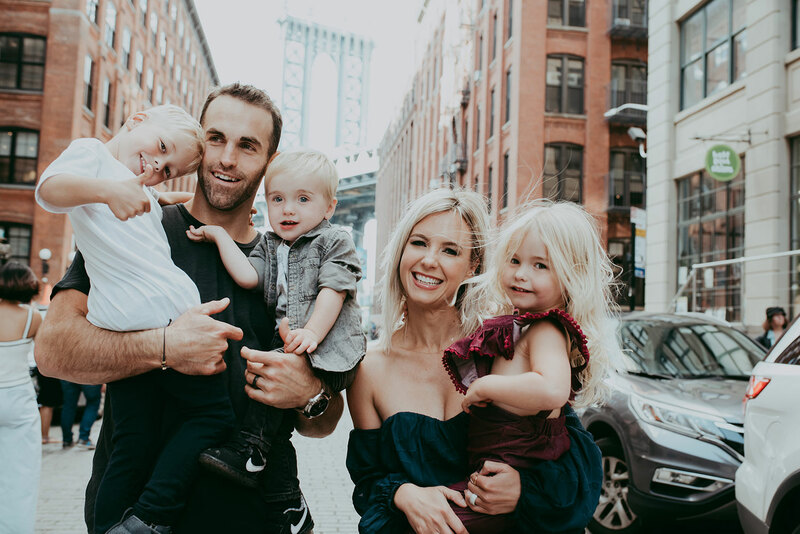 While Andrew played for the Winnipeg Jets, she served as a Board Member for the Winnipeg Jets True North Foundation (WPJTNF) for 5 years, acting as the liaison between the wives and girlfriends of the team and the Foundation. 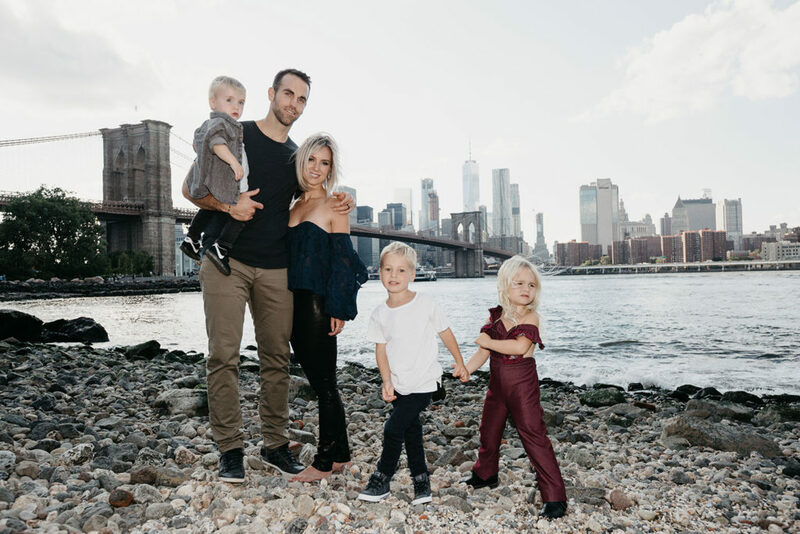 Not unlike her husband, Brandy is passionate about contributing to the community and was engaged with the team wives and girlfriends in various activities in Chicago, Atlanta, and Winnipeg. Through her leadership, a team cookbook was published and sold, with funds directed to the WPJTNF. She also helped organize numerous game-day fundraisers.